There is so much to say about our opening but, no time to say it! 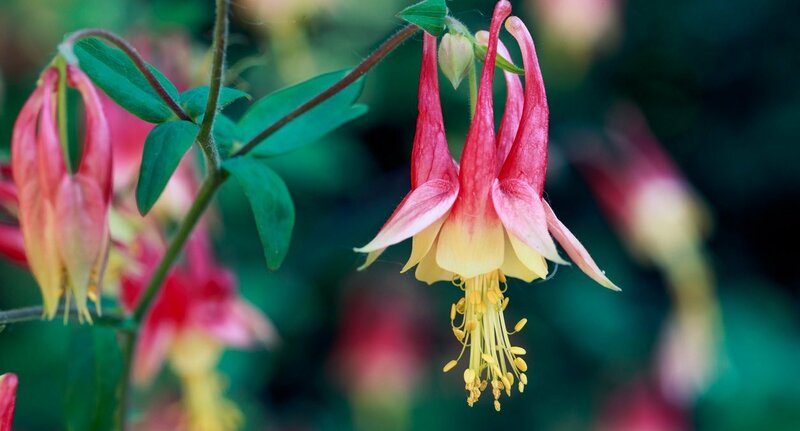 Suffice to say we have lots of exciting plants to offer this year. 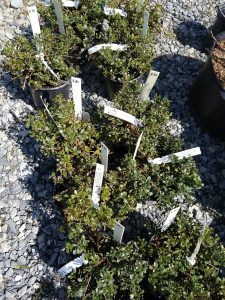 We’ve received some amazing trees and shrubs, many hard to find. The bloodroot is blooming and ready for your landscape. A few disappointments and crop losses – our supply of trillium and mertensia is going to be limited this spring. And as always, milkweeds are not ready for release until they break dormancy and we are few weeks away from that. Garden tours start up next week April 9. Come and watch as our native plants wake up. The schedule for our educational workshops is set, and sign up links are in place for the ones coming up quickly. We have a small assortment of gardening books for your purchase, all are reduced from cover price. Yes, you may get them cheaper at Amazon, but your purchase from us helps support our mission of making native plants available. We have gardening gloves, options for addressing Spotted Lanternfly, Liquid Fence for deer control, garden markers for identifying those important plants in your garden. This year we are also offering framed prints of native plants. Check your mail for our beautiful postcard! Every year Linda, our graphic artist, tops the year before. If you haven’t seen it, stop by and pick one up. 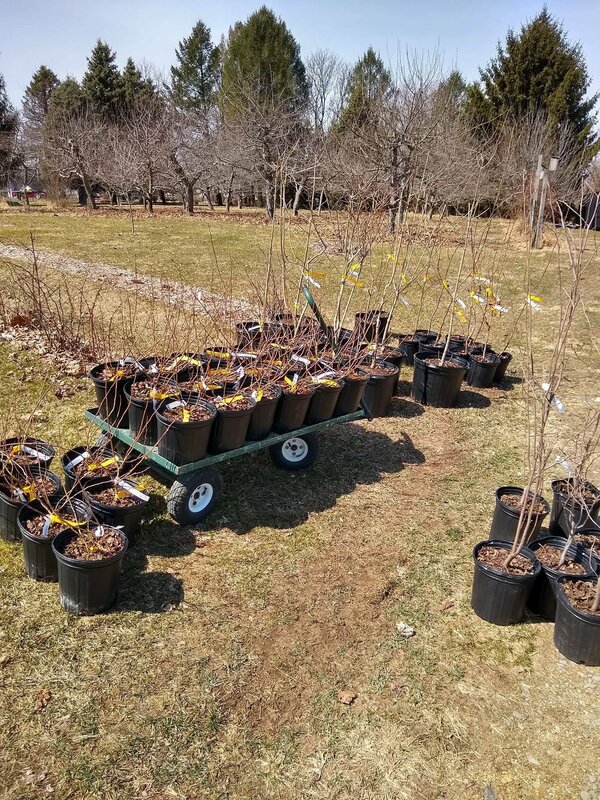 We’ll be open Friday March 29 from 10 to 2 for preview shopping of trees and shrubs. The perennials are still undercover. We open with all the stops out on Tuesday April 2. Some of the plants we received. 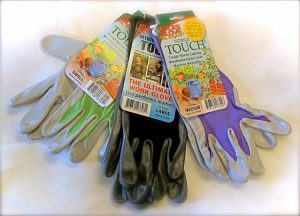 Gardening gloves, books, control measures for spotted lanternfly, organic weed control, deer repellent and potting soil are for sale.